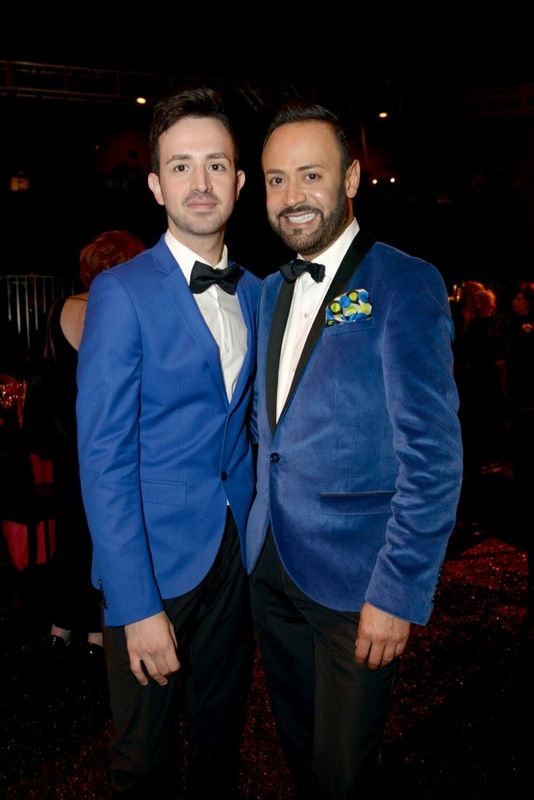 This past Saturday night was the FIDM/Fashion Institute of Design & Merchandising DEBUT 2014 Los Angeles Fashion Gala at The Barker Hangar in Santa Monica CA. 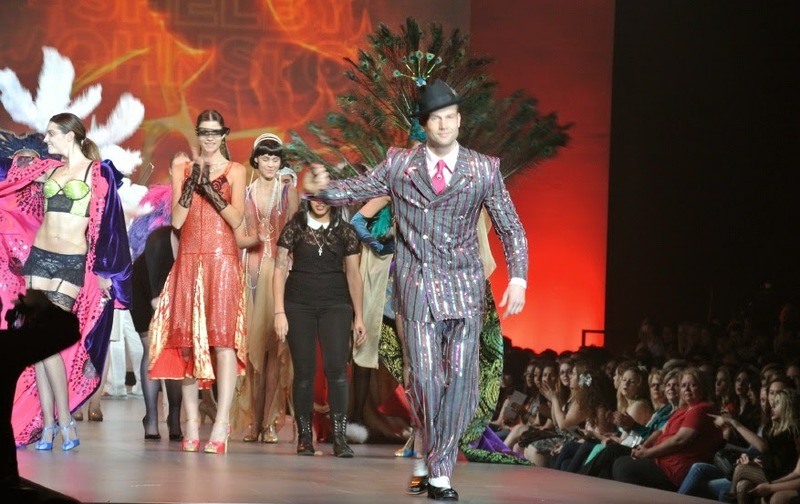 This was the culmination of a week of DEBUT shows and the VIP black tie dinner-and-fashion show event to honor FIDM Debut, it's grads and of course, the fashion! 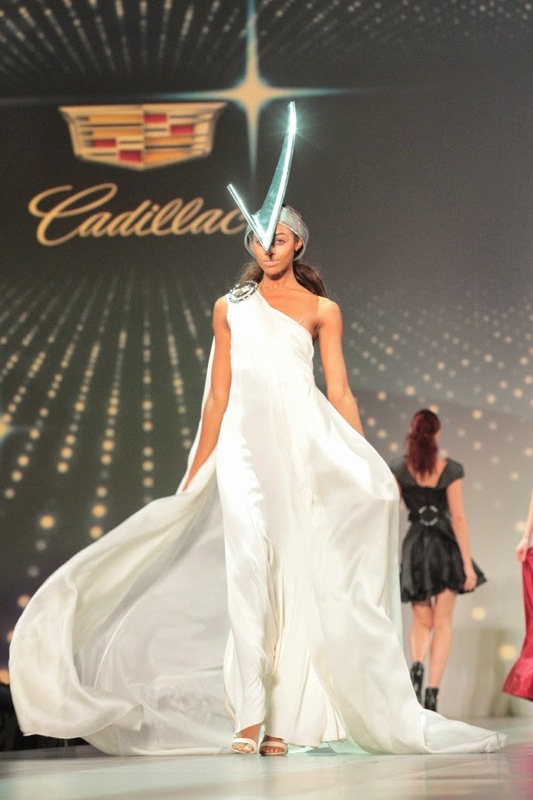 Students from the FIDM Advanced Program of Fashion Design, Theater Costume Design create designs that are then showcased at DEBUT. 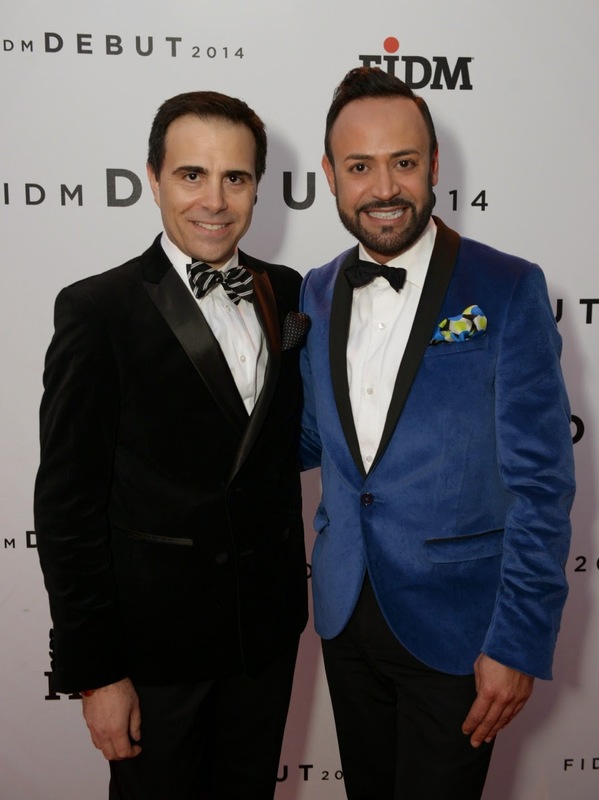 Over twenty years ago, I was one of the FIDM DEBUT designers who showed their first collection to an Industry audience. As part of the Advanced Fashion Design Program, we spent about ten months designing and creating the mini-collections (10-12 looks) that were then shown on this DEBUT "stage" on top-notch professional models. 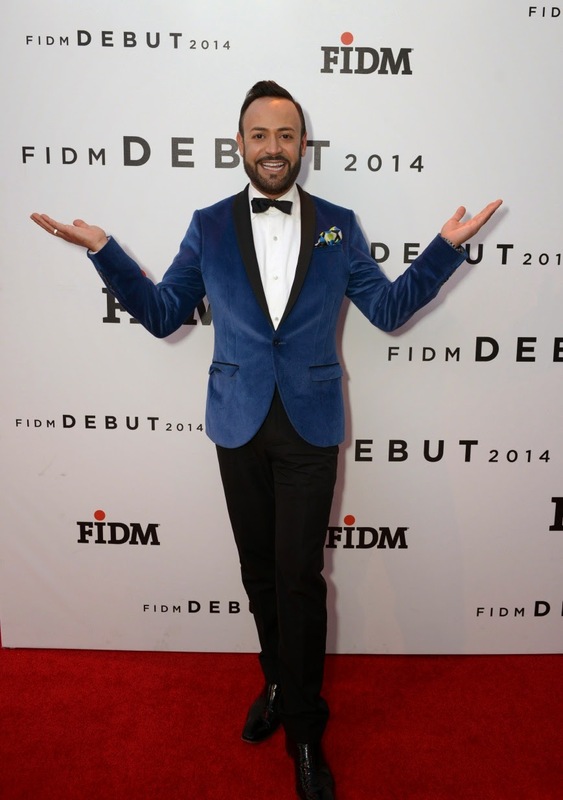 0 Response to "FIDM.....FIDM DEBUT 2014 Los Angeles Fashion Gala: RECAP"